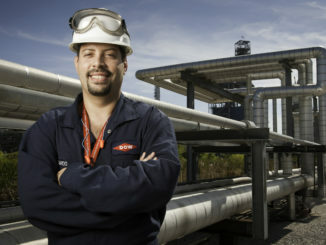 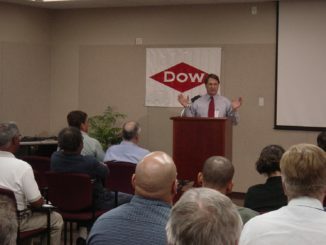 A Dow plant that was shut down in 2009 will be reopened by the end of 2012. 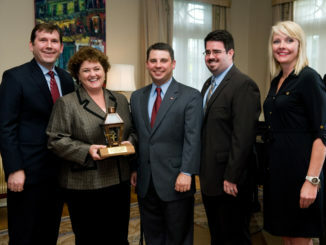 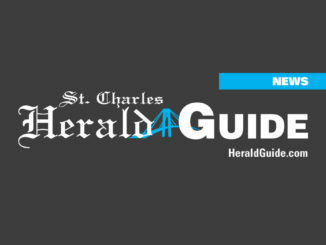 The $250 million project will result in more than 50 permanent jobs and hundreds of construction jobs for the parish. 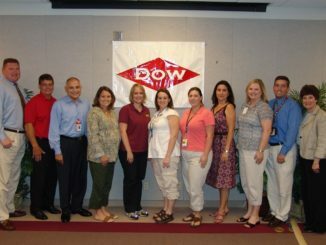 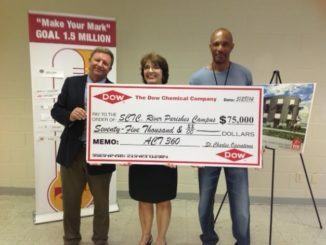 On Aug. 18 the St. Charles Operations site for Dow Chemical hosted a noon meeting featuring commentary by 3rd District U.S. Representative Charlie Melancon.